Collect your helpful iZombie Pop vinyl figures, today! Reminisce of Hepburn in Breakfast at Tiffanys Pop! 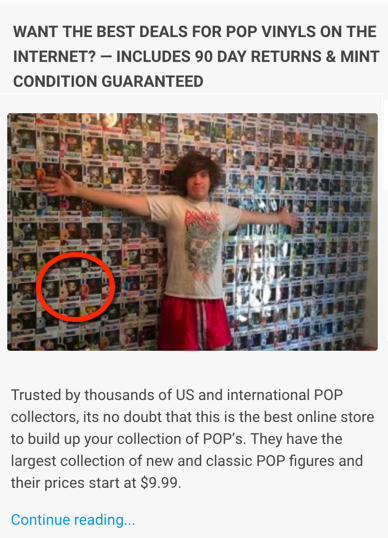 Trusted by thousands of US and international POP collectors, its no doubt that this is the best online store to build up your collection of POP’s. They have the largest collection of new and classic POP figures and their prices start at $9.99.